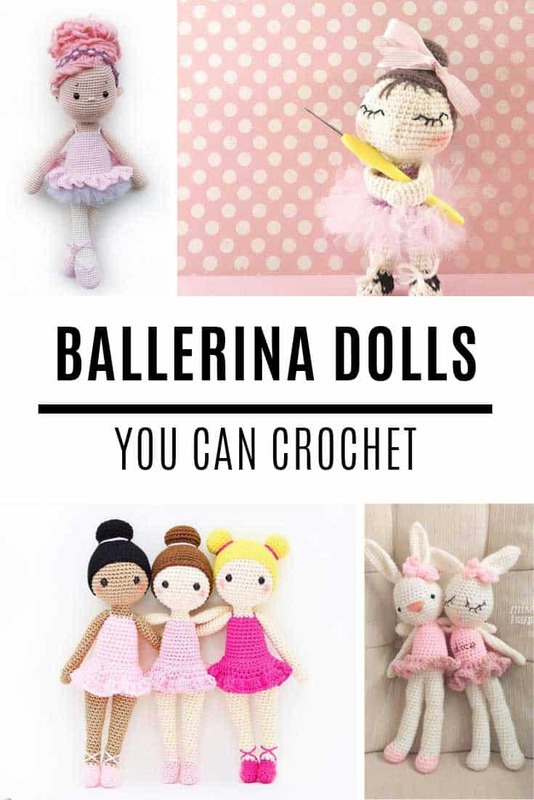 You’ll love making these amigurumi ballerina dolls, they’re so easy when you know how! 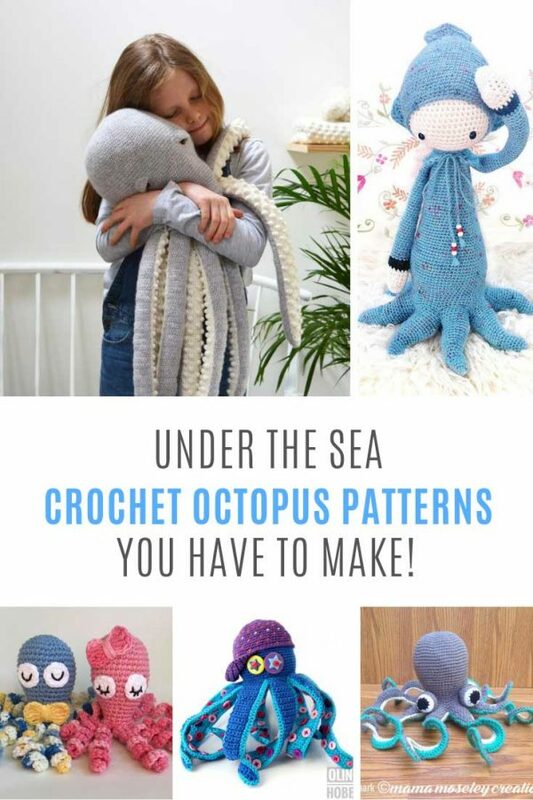 Whichever crochet pattern you choose she’ll be a hit with your little ballet dancer! 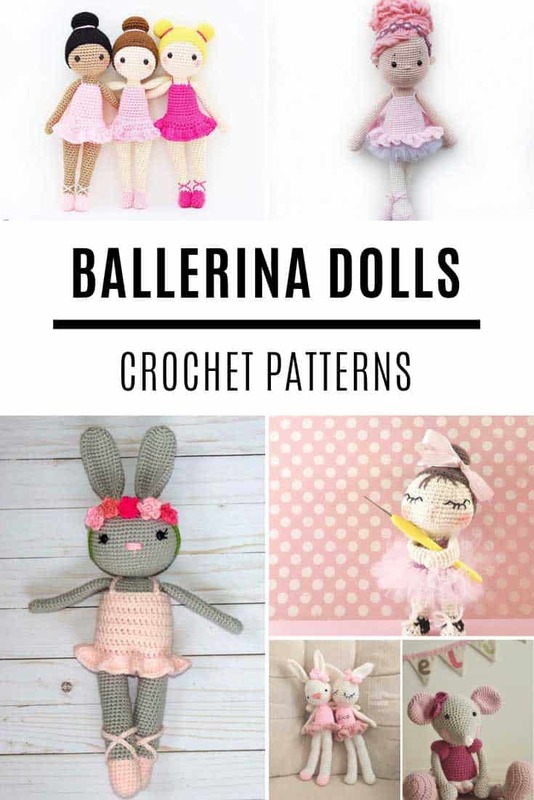 Y’all are loving our crochet doll pattern collections so we have another one for you today… this time we’re rounding up the cutest amigurumi ballerina dolls! 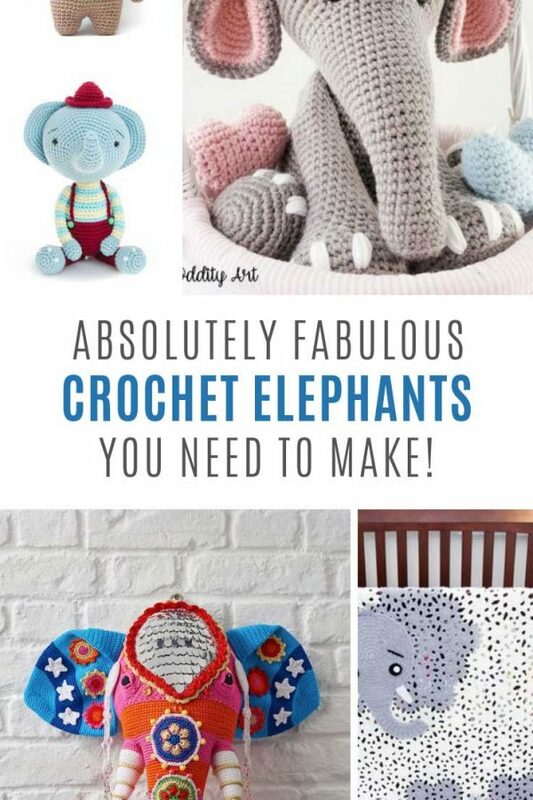 If your little girl dreams of being a ballet dancer she’ll love one of these crochet playmates to dance with! 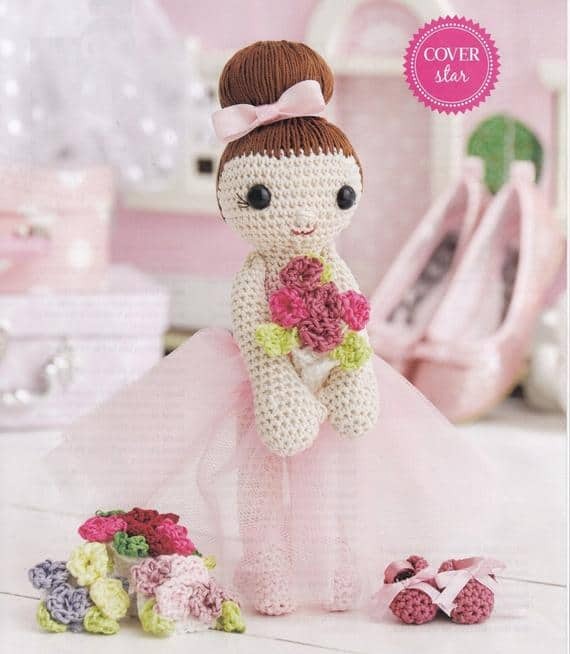 Sweet Tammy the little ballerina stands at about 38cm tall and has the cutest ballerina shoes! She practices hard every day and can even do the splits! 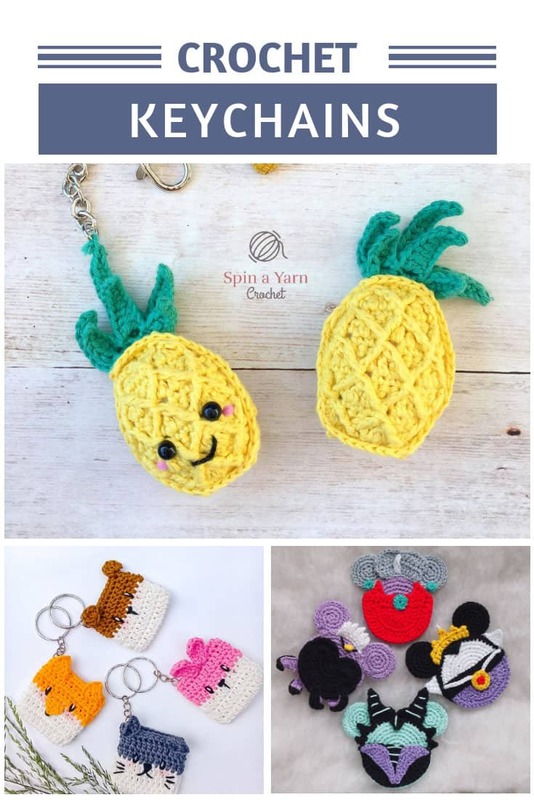 If you consider yourself an advanced beginner and are ready to give an amigurumi doll a try then you should check out this pattern. 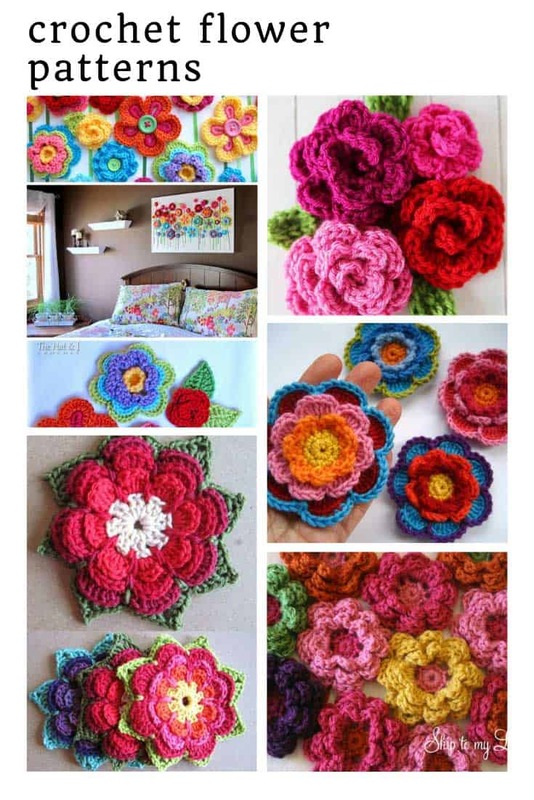 There are lots of tips and tricks as well as photos for each step of the process. 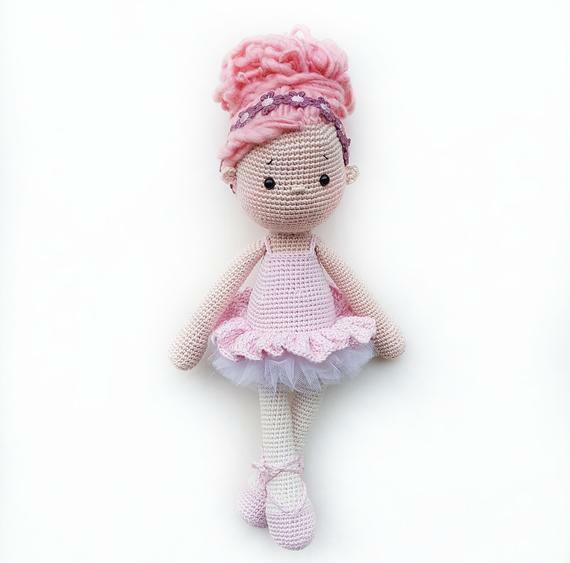 Grace herself is a lovely ballerina doll who stands at around 15 inches tall and has the most fabulous hair! 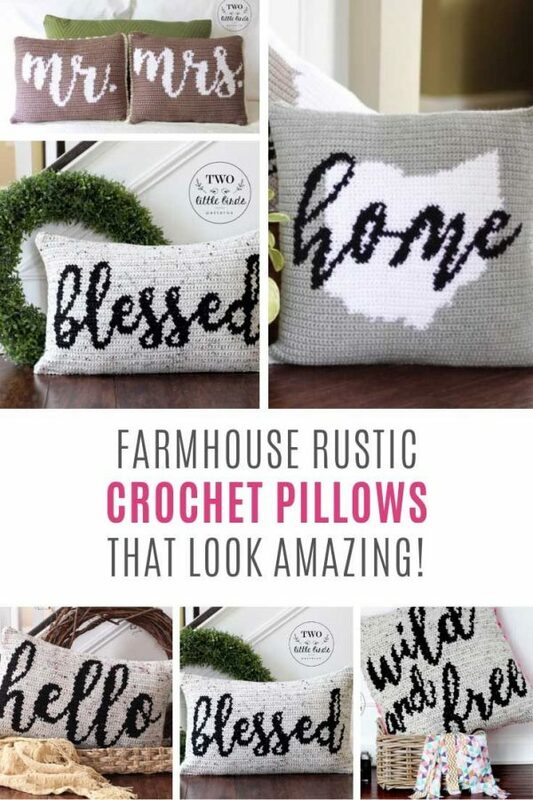 If you struggle with tension (please tell me it’s not just me!) 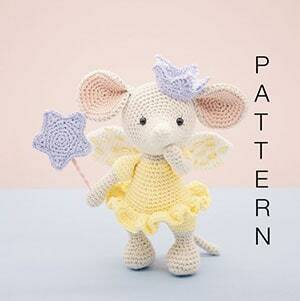 then this is the ballerina for you because tension is not critical. And isn’t she just the most elegant ballerina? Her performance was so beautiful the crowd through bouquets of flowers at her feet! 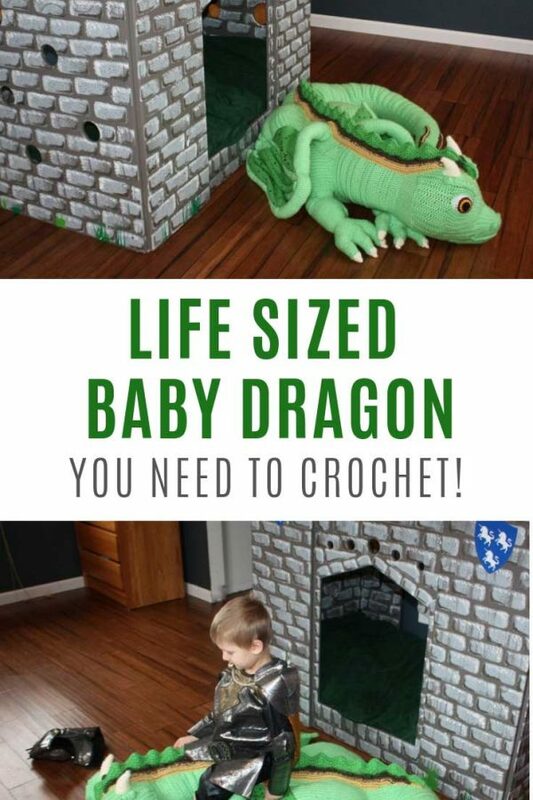 If you like crochet patterns that show you more than one option for the finished doll you’re sure to like this one. 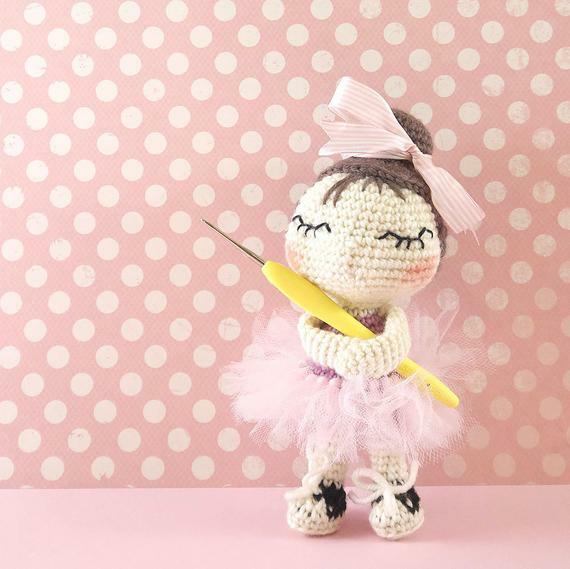 There are step-by-step instructions and lots of photos to help you make your ballet dancer doll. 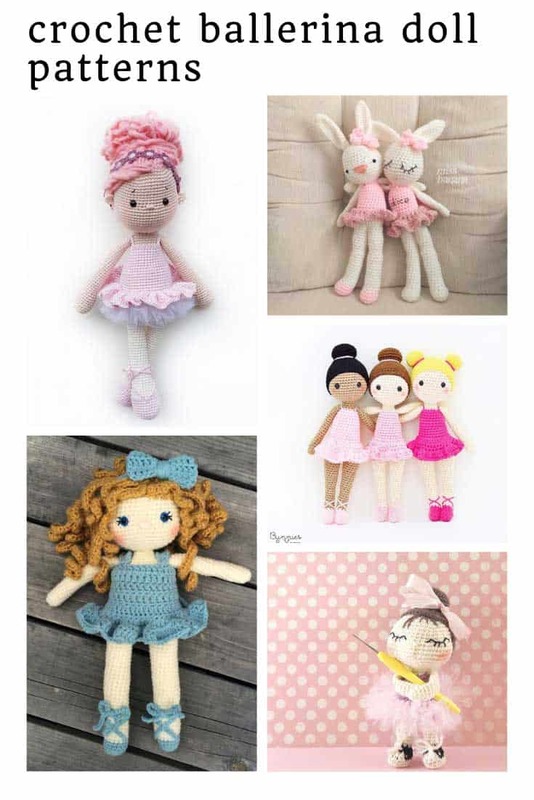 If you’re looking for a doll with a little character try cheeky little Chika-chan, her favourite shoes are her sneakers and she even wears them to ballet practice! 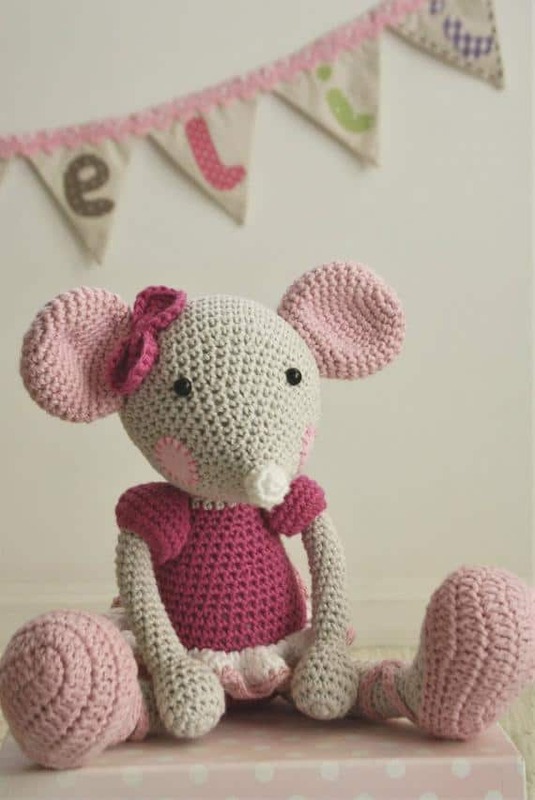 And no one says that your ballerina has to be a girl… your little girl might prefer this adorable little ballet dancing mouse! 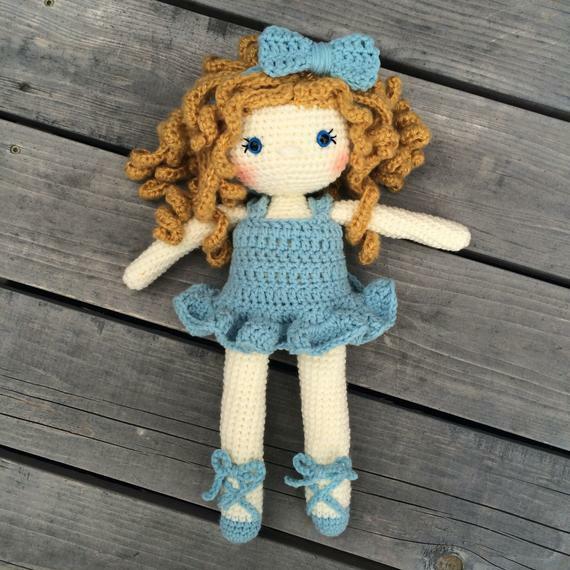 She has a cute little ruffled skirt and puff sleeves and she’s sure to become a fast friend. 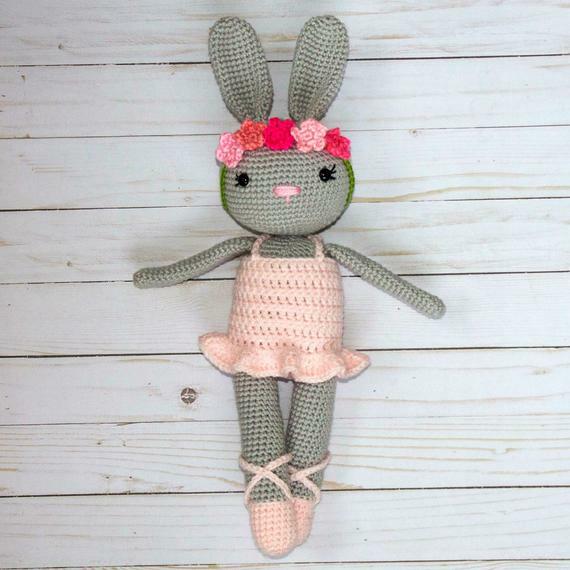 Or how about a ballet dancing rabbit? 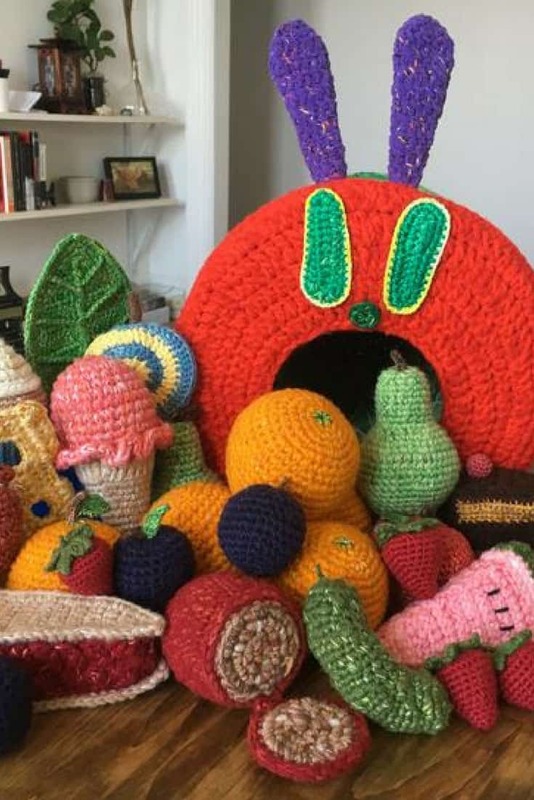 She stands at about 18 inches tall from the tip of her toes to the tip of her ears and has the sweetest little flower crown! 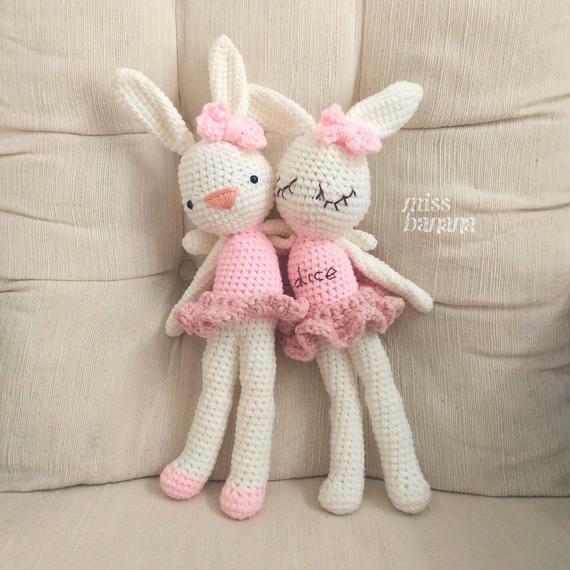 If your daughter goes ballet dancing with her best friend you could hook up this pair of cute ballet dancing bunnies as a gift for each of them! 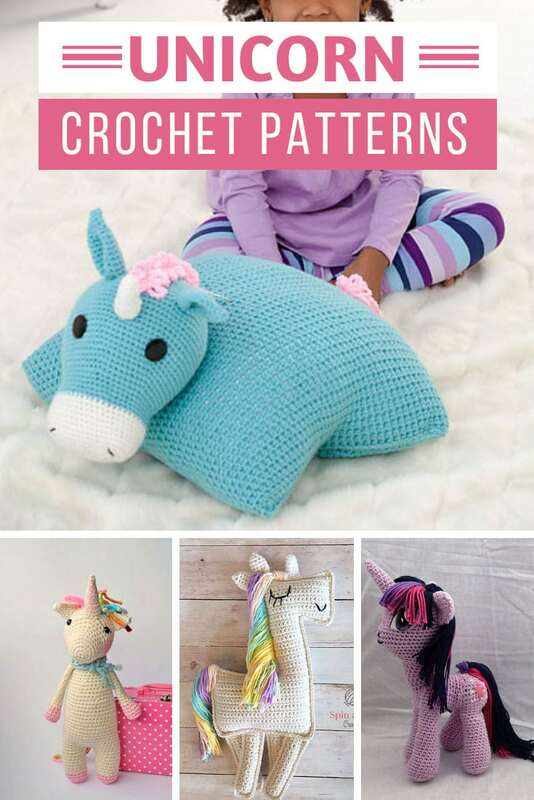 The pattern is super simple and there are lots of pictures as well as a detailed tutorial so it’s beginner-friendly too!